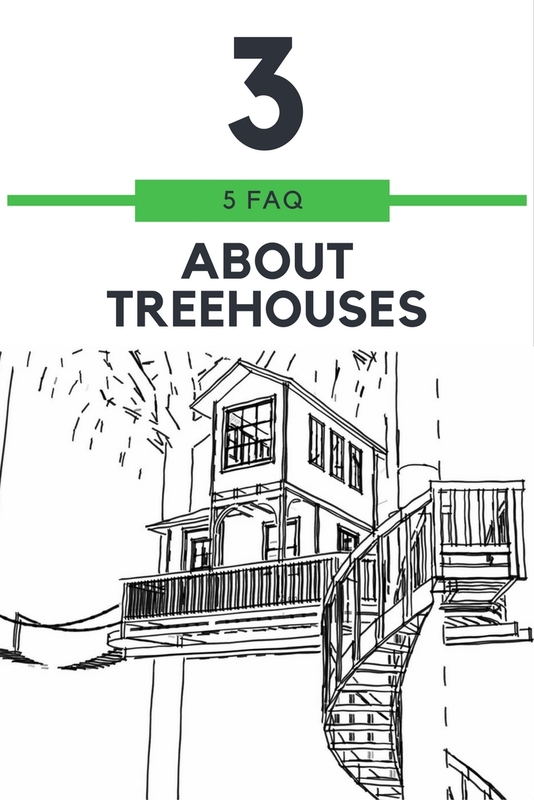 What kind of treehouses do you build? 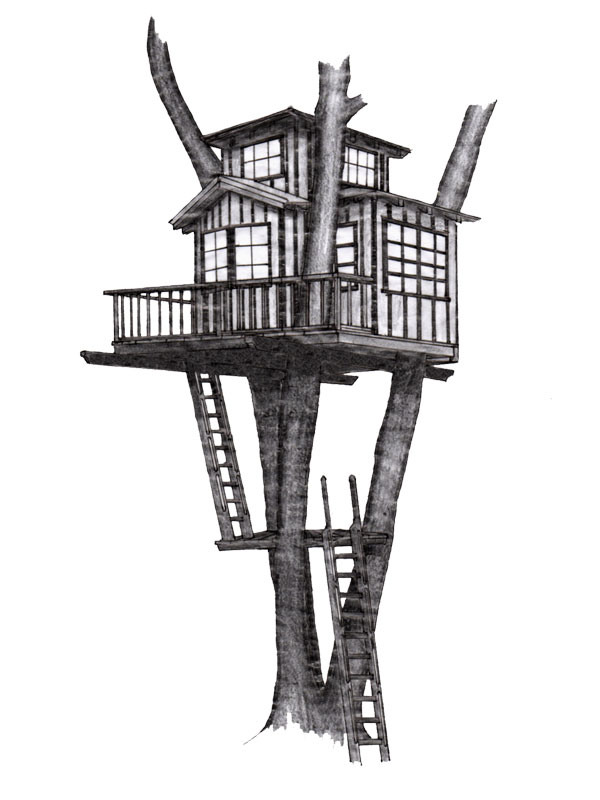 We build all kinds of treehouses, little playhouses as well as four-season treehouse hotels. Sometimes parents call us and say they need a treehouse for their kids. But later on, when they browse through our portfolio, their own enthusiasm for treehouses grows up to that level, where we at the end hand them over the keys to their very own treehouse, which the kids are allowed to use too. For the outside we mostly use larch, it doesn’t have to travel too far and is very weather resistant due to its high resin content. We like to use cedar shingles as our roofing, although they do travel a lot from Canada. But they smell very good and stay rain-proof for a long time. Inside it’s your choice between spruce, fir, pine, oak, and so on. Most importantly, no tropical wood. Do you also repair treehouses or change something? Sure, we do that too, but we didn’t have to in a long time. Just the very old ones did get a few new boards here and there or we reinforced the steps of a staircase one time. But when someone calls us and wants to add or change something, a higher platform above the treehouse for example, sure we’re in. How do you do the ingrown look your treehouses sometimes have? Oh yeah right, the reclaimed wood! I forgot to mention that in my second answer. Every now and then we take boards from barns and huts when they’re torn down, which are weathered and gray already and give our treehouses that appearance as if they’ve always been there. Do the treehouses with reclaimed wood last as long as the ones with new material? Well, the reclaimed boards of course are a little ahead the new ones but thanks to good ventilation of our siding they also last some good couple of years.